We're proud to announce that we’ve been partnering with Deloitte since 2015! Thank you for supporting AWE's mission to create more equity and economic growth in the workplace. Together we're changing the culture of work and making it more profitable. 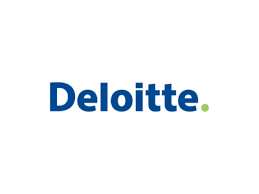 Deloitte is the brand under which tens of thousands of dedicated professionals in independent firms throughout the world collaborate to provide audit, consulting, financial advisory, risk management, tax, and related services to select clients. Deloitte has a strong commitment to diversity and inclusion as a business priority, and they are well known for their outstanding value and integrity.